Visit our Schedule Now page to book your appointment. Give the Gift of Salt! 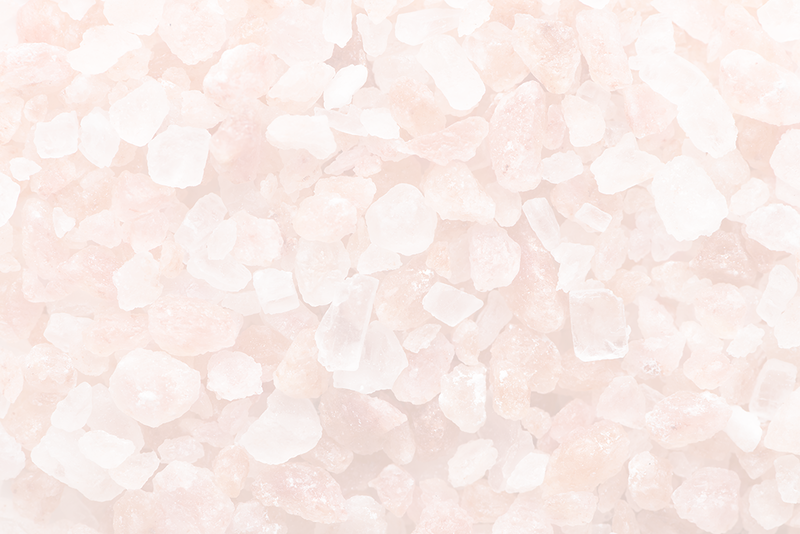 Purchase a LaCURA Salt Spa gift card, click here.